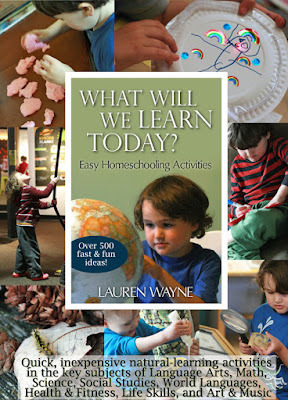 Last days to get my parenting ebooks on sale! 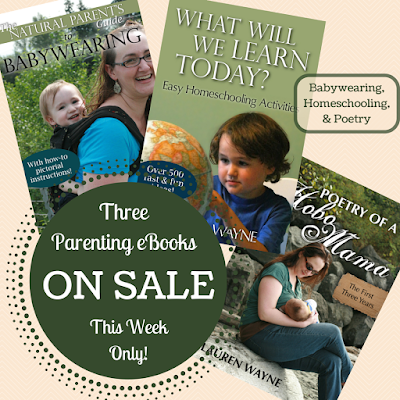 A gentle reminder that the deep discount on my three parenting ebooks is coming to a close. The countdown is on! On May 16, they'll revert to their list prices, so save now while you can! I'll include a summary and reviews below so you can learn what people think of them! Here's where to find the card game! 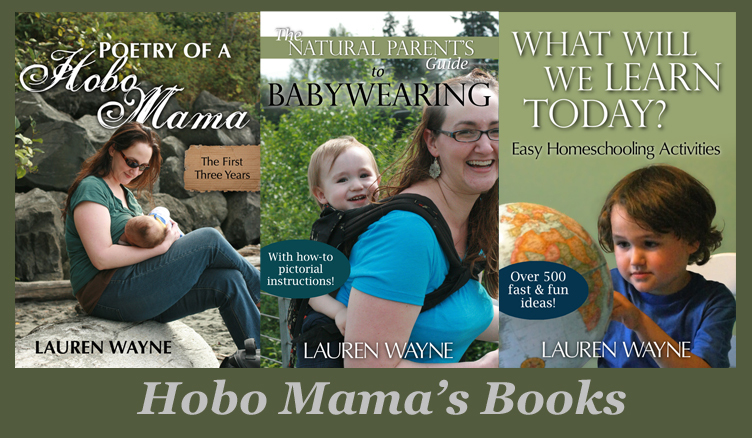 Get my parenting ebooks for only 99 cents each — hurry! I've enrolled all my parenting ebooks into a special promotion at Amazon called Kindle Countdown Deals. Starting today, each one is available starting at only $0.99 for a limited time. You can see the time left on the countdown timer. For the next week, each will gradually rise back to list price, so grab them at a discounted price while you can! Run, run, run, and get the discounted prices! Unless you want to learn more about each of them first — in which case, read on.